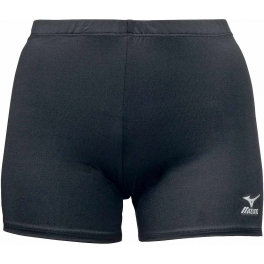 The Mizuno Vortex Women's Volleyball Shorts have been a volleyball team favorite for years, featuring advanced moisture management technologies from Mizuno designed to keep you comfortable during intense action. 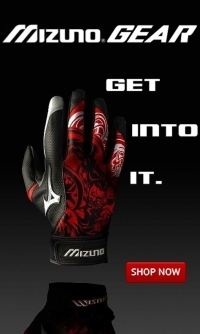 Mizuno DryLite material helps quickly and efficiently evaporate moisture by transporting it away from the body, keeping the body dry and comfortable at all times. These shorts feature a comfortable, low-rise style that sits lower on the waist for ultimate comfort. The Mizuno Vortex Women's Volleyball Shorts have been a volleyball team favorite for years, featuring advanced moisture management technologies from Mizuno designed to keep you comfortable during intense action. Mizuno DryLite material helps quickly and efficiently evaporate moisture by transporting it away from the body, keeping the body dry and comfortable at all times. The Mizuno Vortex Women's Volleyball Shorts feature a comfortable, low-rise style that sits lower on the waist for ultimate comfort. A tagless care label provides for improved comfort, while the cationic dyed fabric promotes easy wash and wear. 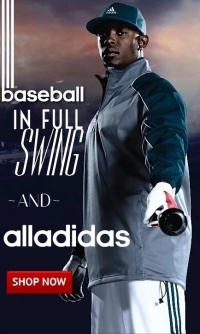 Spandex material provides the perfect fit and stretch as it moves with the body, allowing for improved comfort and range of motion.